This well maintained 4 bedroom and 2.5 bathroom 2 story in desirable Countryside neighborhood has so much to offer! 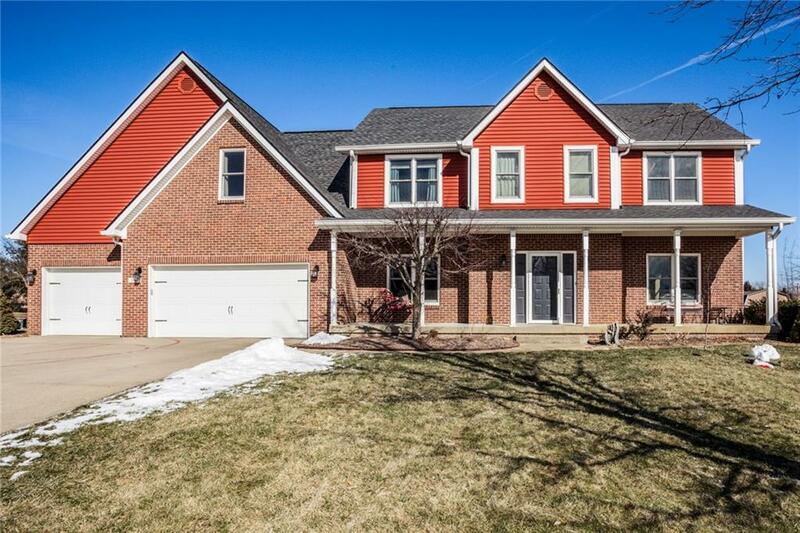 Large bonus room, formal dining room, eat-in kitchen, and oversized 3 car garage. New Palestine school district. Spacious fully fenced in backyard. All brand new appliances. Interior has been freshly repainted.